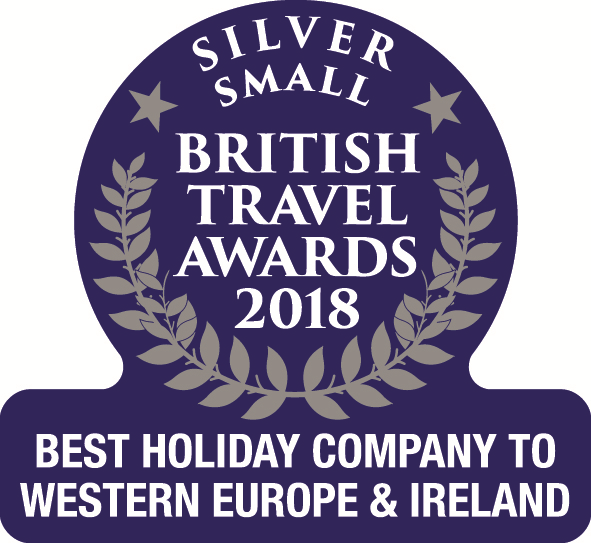 St Florent and the North East of Corsica are among the most rewarding and beautiful areas of the island, promising memorable indulgence on the coast for beach bums in search of a hefty dose of the sun, sand and sea. There is also a wild and rugged beauty to this region of Corsica, with breath-taking vistas to be found around Cap Corse, as well as an untamed nature to the remote beaches of the Desert des Agriates. 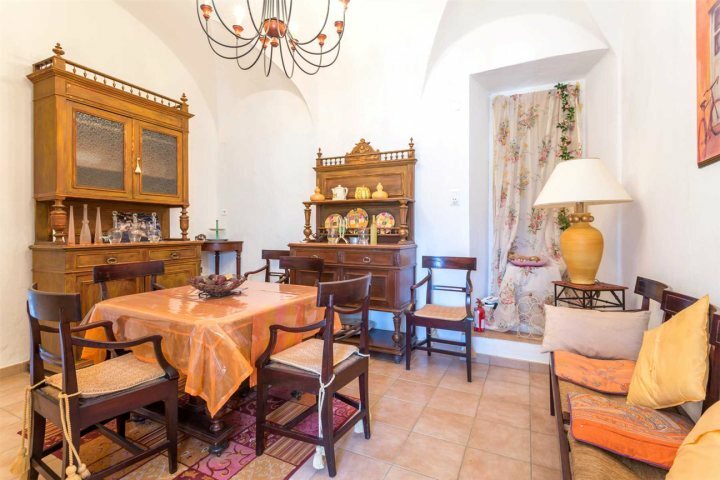 In addition to the natural sights and intriguing history to lure holidaymakers, you'll discover some equally appealing properties around St Florent, most notably our quaint, charming and comfortable collection of apartments; the perfect choice for holidaying couples. 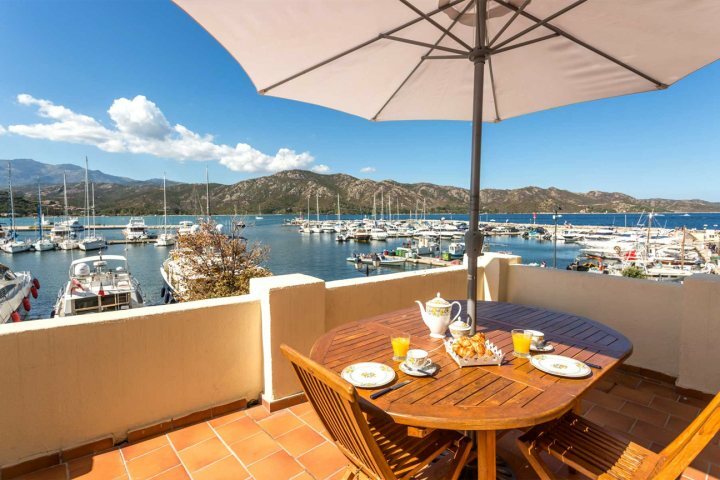 We've decided to showcase our apartments in Corsica's North East, and we hope you'll be able to enjoy them in person before to long. 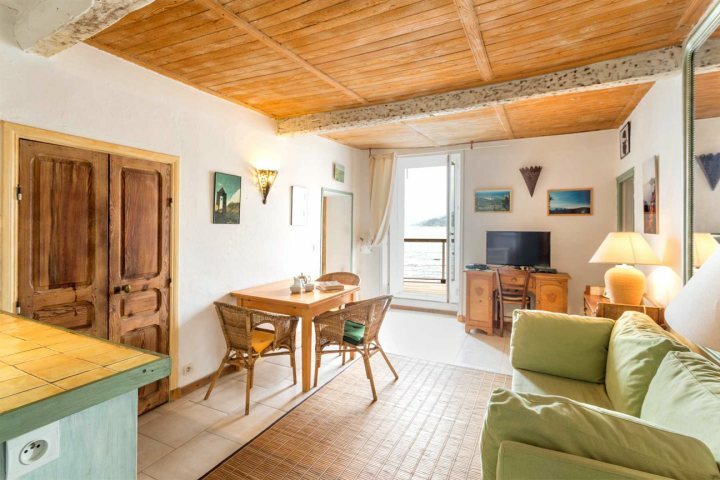 A cosy and comfortable apartment boasting one of the finest views of St Florent from a sun-bathed balcony, Chez Pamela is an ideal apartment for those hoping to find themselves staying amid the vibrancy of this captivating town. 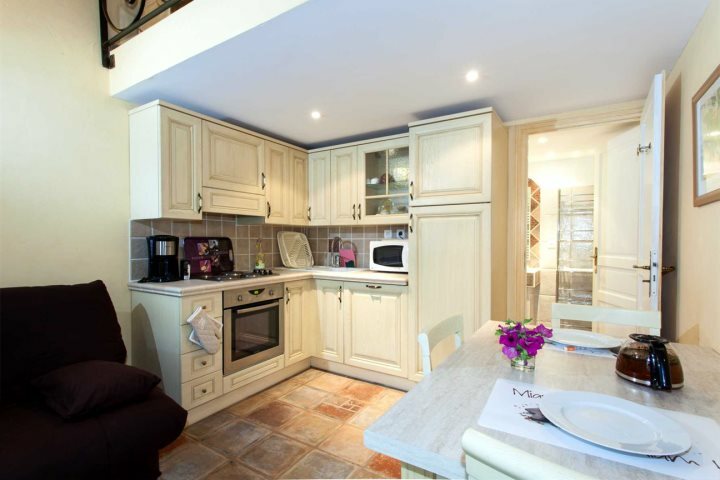 Enjoy the views of yachts trundling into and out of the town's port from your table at breakfast, before a short walk will lead you into the centre of St Florent's great range of shops, bars and eateries. 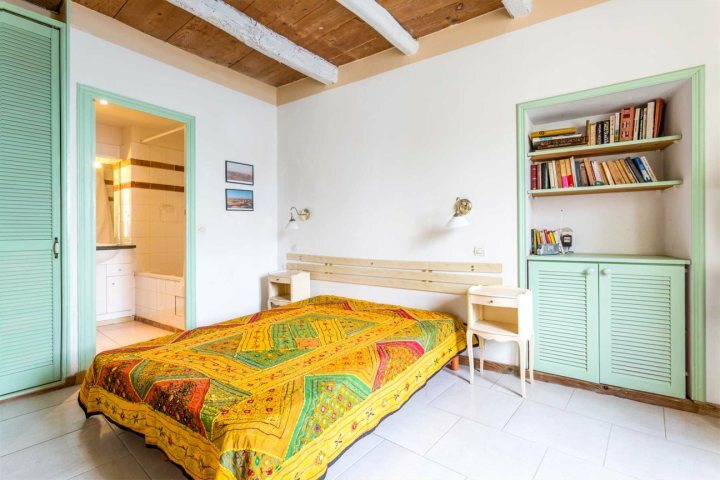 A charming apartment in a delightful rural location and set within the historic and authentic walls of a converted farm shelter, A Mandria is a studio apartment which provides a serene escape. 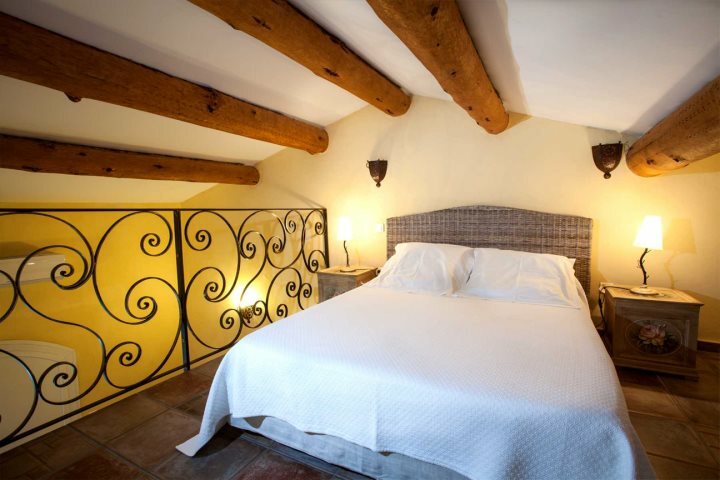 The decor of the apartment is beautiful, with traditional furnishings adding character inside, while outside guests will love soaking in the hot tub. Despite its rural location, A Mandria is still only a 20-minute drive from St Florent and Bastia; ideal for a few days of sightseeing. The cherry on top of a rather impressive Apartment des Peintres cake is most certainly its majestic setting directly on the sea, something you can enjoy at every meal on your balcony. 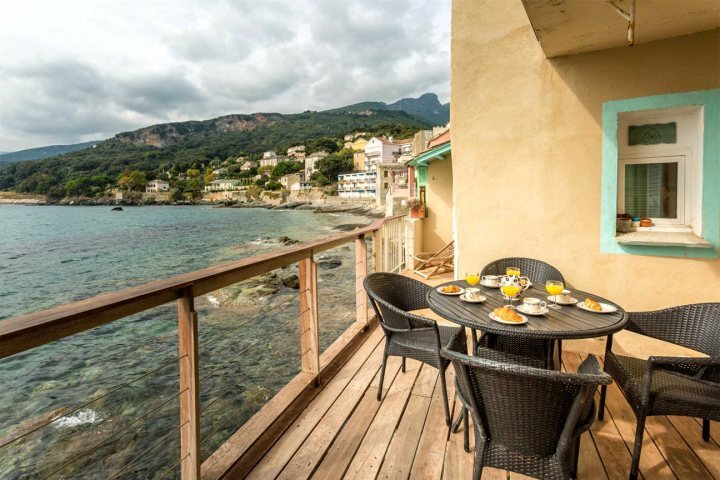 The apartment is located in the small fishing village of Erbalunga about 10 kilometres from Bastia, and strolling around this quaint village will quickly become one of your favourite holiday activities, ducking into inviting eateries and strolling to the area's pretty pebble beach. Tempted by a holiday to Corsica? 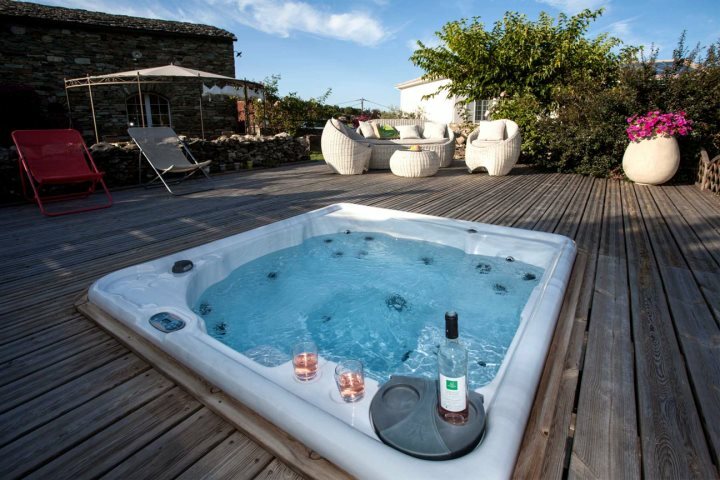 Check out our great range of Holiday Ideas to help you find your ideal Corsican escape.